InfoComm 2017 RecapGet caught up with all that you may have missed! 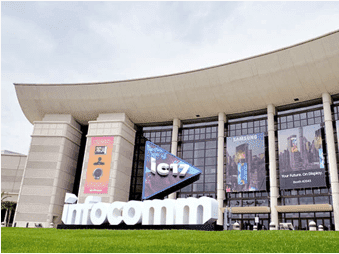 What’s New for InfoComm 2017? 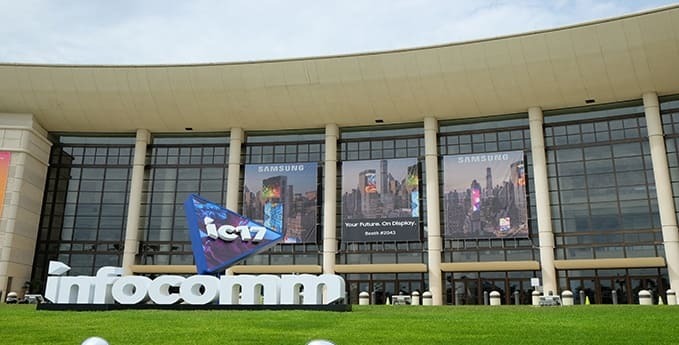 Look back on InfoComm 2017 to learn more about the event and how Samsung can change how you do business. 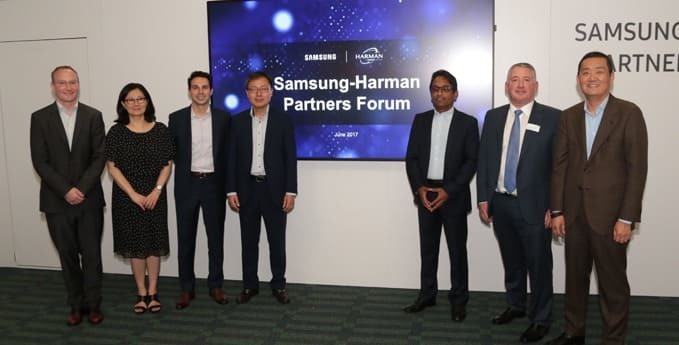 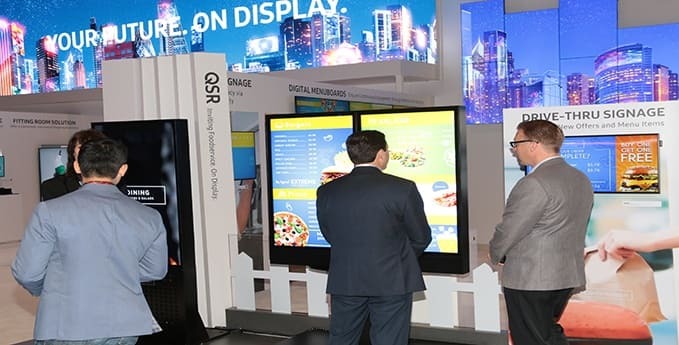 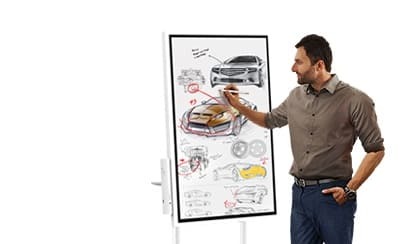 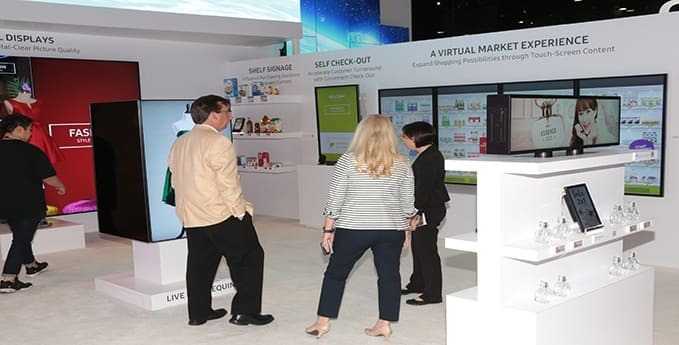 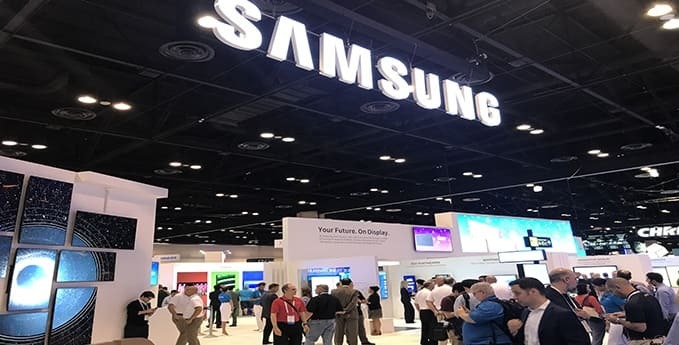 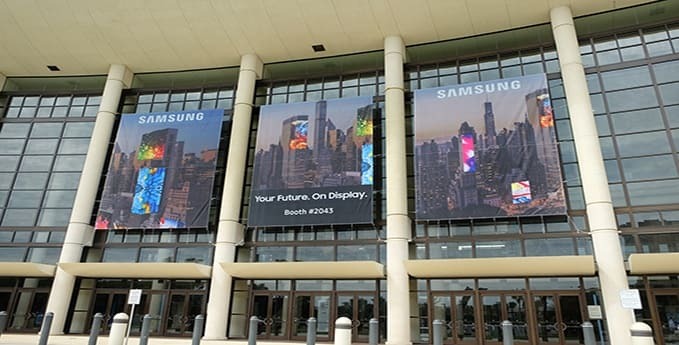 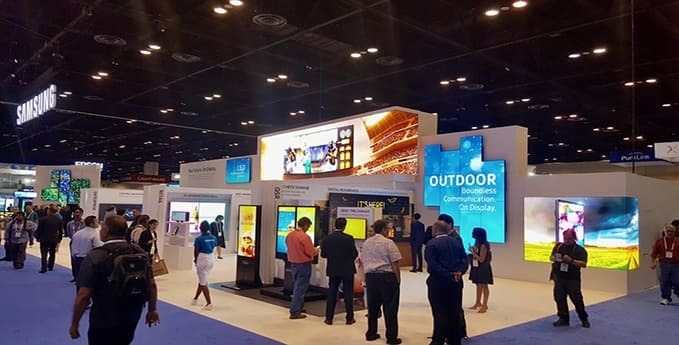 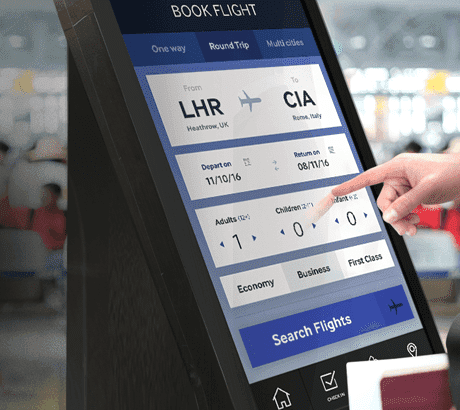 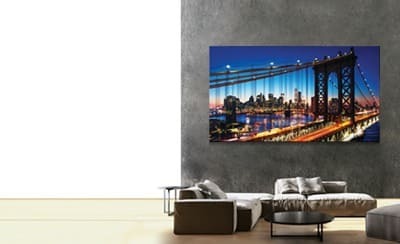 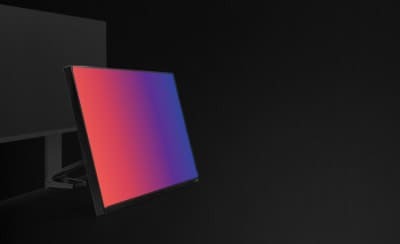 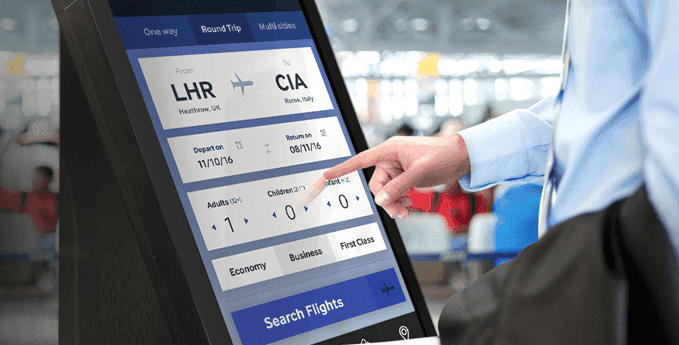 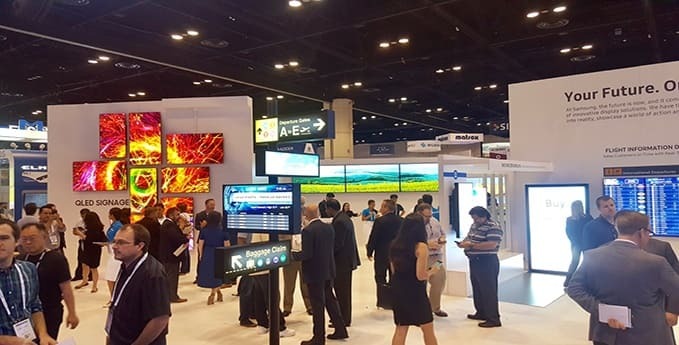 Samsung Electronics Co., Ltd. today announced at InfoComm 2017 that its full SMART Signage lineup will be powered by the Tizen 3.0 operating system, the latest version of Samsung’s cross-architecture open source software platform. 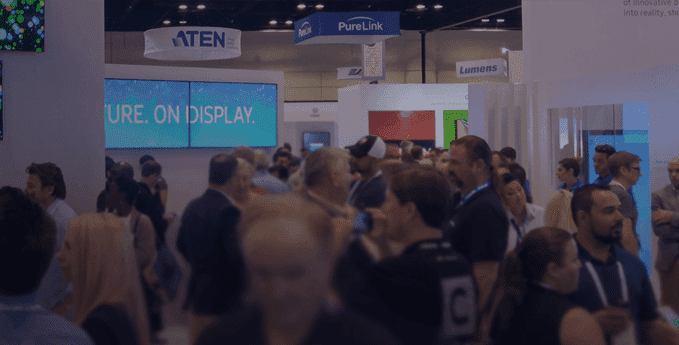 Samsung will introduce its first Tizen 3.0 displays at the InfoComm 2017 tradeshow, beginning today. 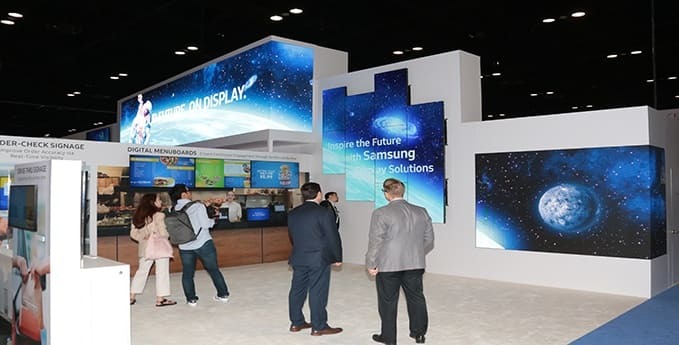 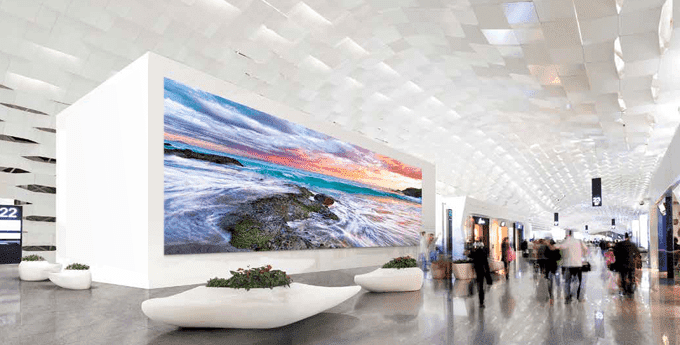 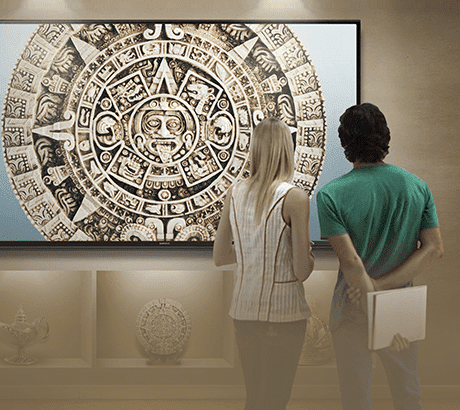 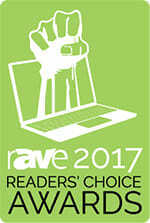 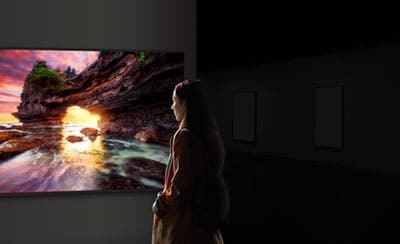 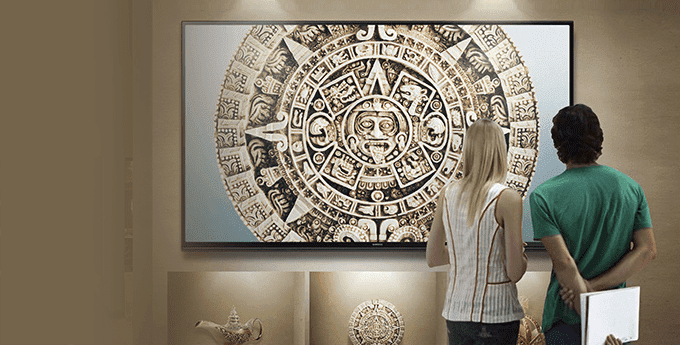 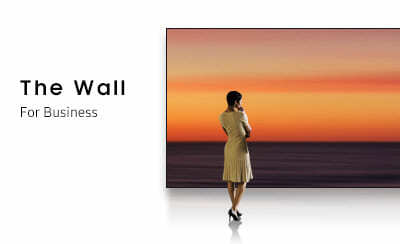 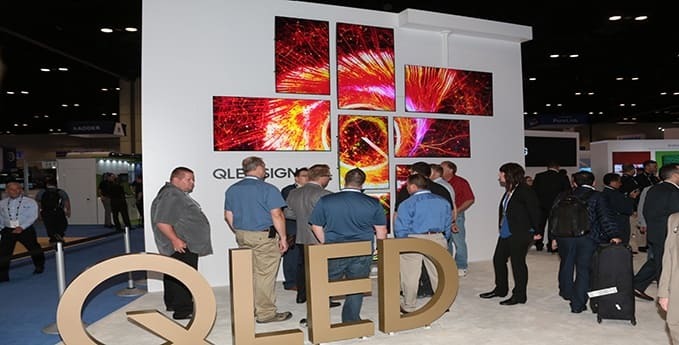 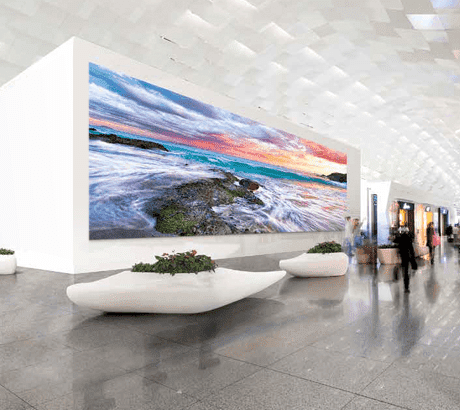 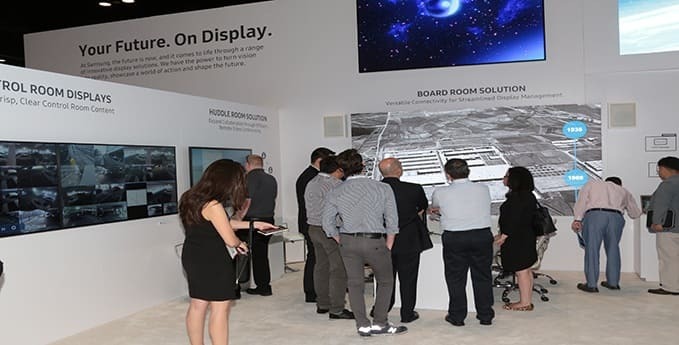 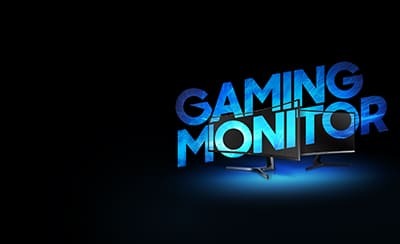 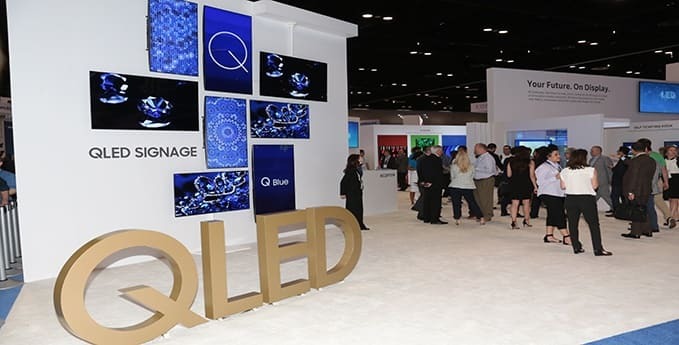 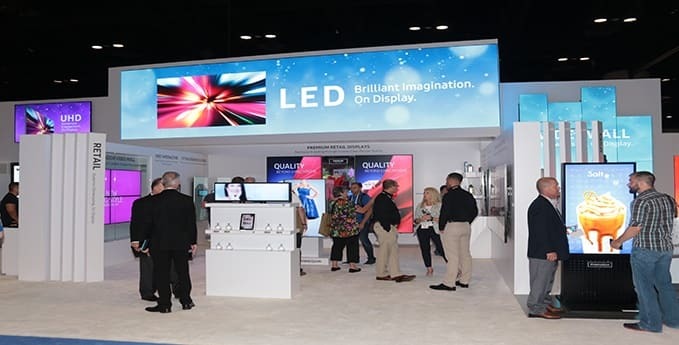 Check out Samsung’s innovative products that were showcased at InfoComm this year. 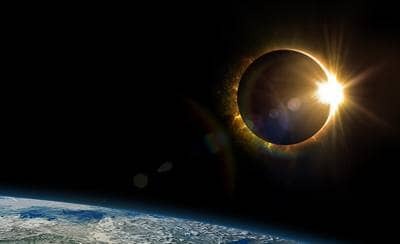 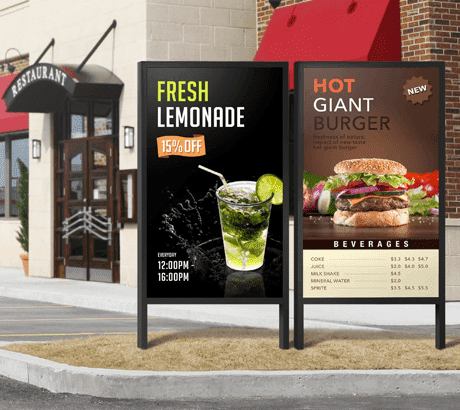 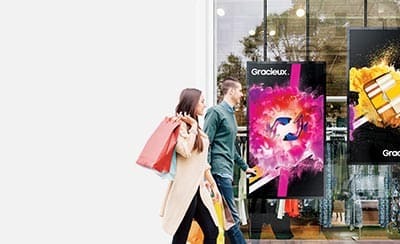 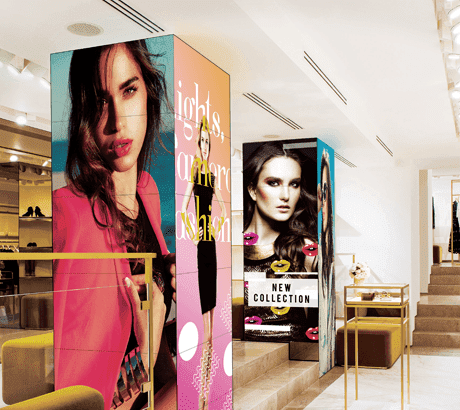 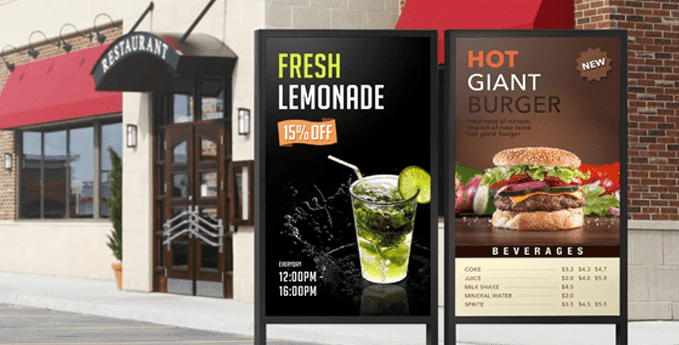 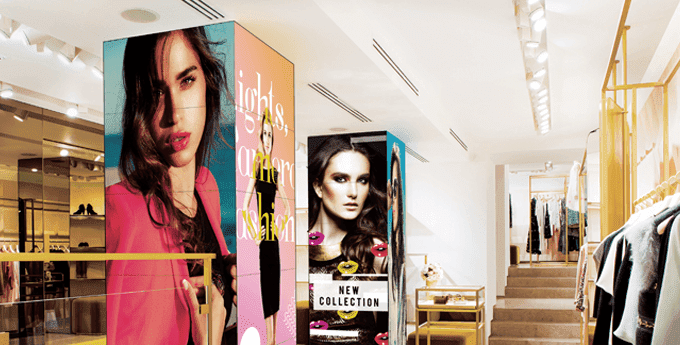 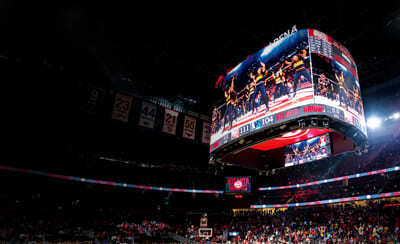 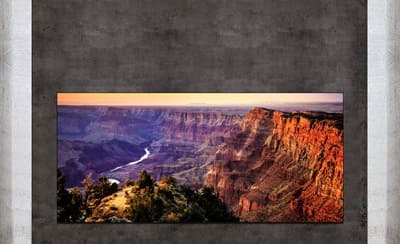 on how our display solutions can transform your business and particular industry. 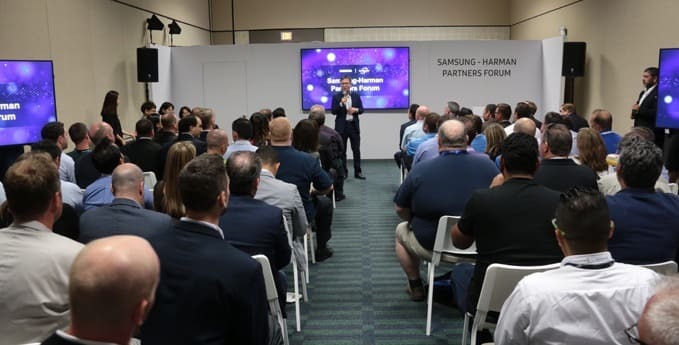 Follow us on social media: #samsunginfocomm, #samsungIC17 Use the above hashtags on our social media channels to get event updates and join live discussions.